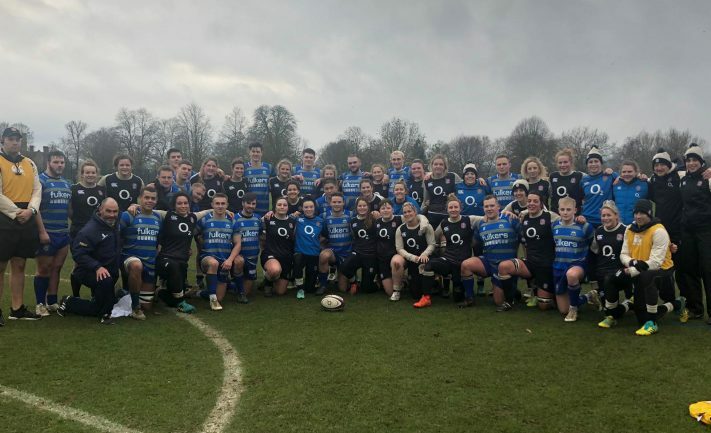 Prop Jake Buckingham, who studies Sports Performance, was part of the Team Bath training squad and said: “It was a real honour to train against a professional outfit as it is something we do not often get the chance to do. The intensity of the session was very high with both teams putting each other under a lot of pressure. Visit rugby.teambath.com to find out more about the rugby programme at the University of Bath.